Bubblemaker is as fun as it sounds – a chance for kids to blow bubbles by scuba diving. 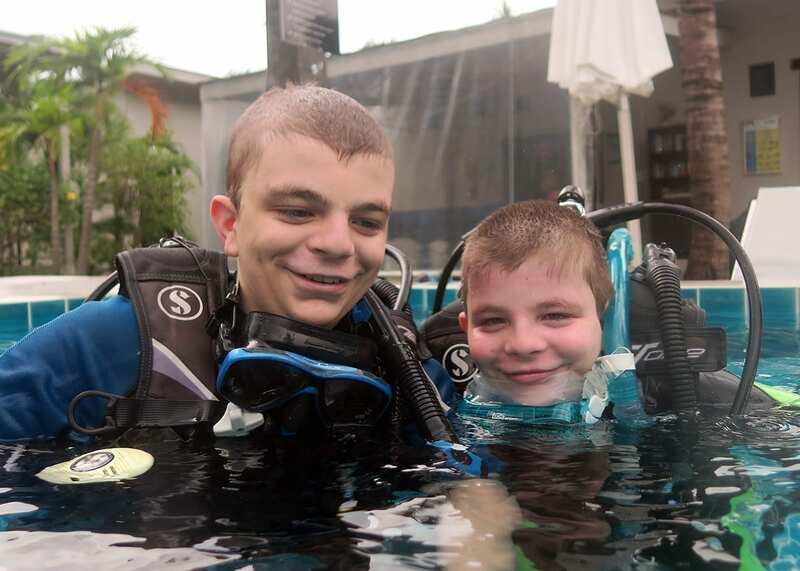 Children can use scuba gear to breathe underwater and swim around in shallow water up to maximum 2 meters of depth. The kids must be comfortable in the water, but no prior experience is necessary. Parental approval is required.